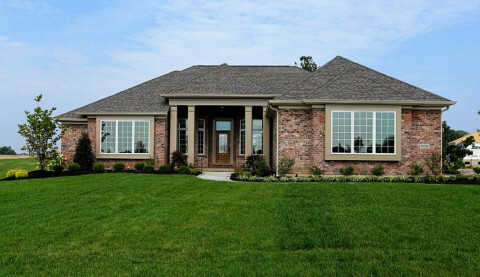 Click/tap here to find the best Kentucky home builder for your needs! 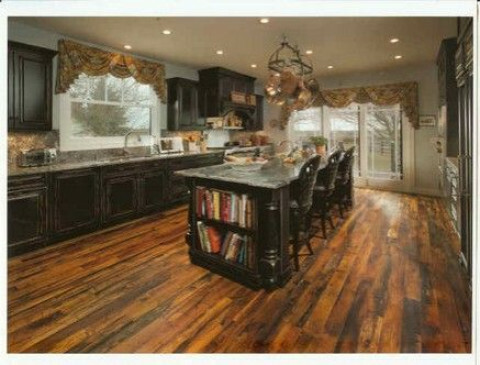 Gulley Remodeling at Lexington ,KY have a high skilled handymen can do it all- no job is too small or too big- We are General contractor and green builder, Give us a call to get free estimate and good price. RCT Construction specializes in general construction and home repair. We are licensed and insured and guarantee our work to be of the highest quality. We will show up and always give professional service. From complete remodeling to simple home repair, Garrett Properties has been providing quality service at an affordable price since 2001.